Middle school is a wonderful, crazy and confusing time for kids. Their hormones begin to kick into high gear, they are becoming more self-aware and independent, and they begin to feel more like adults and less like children. 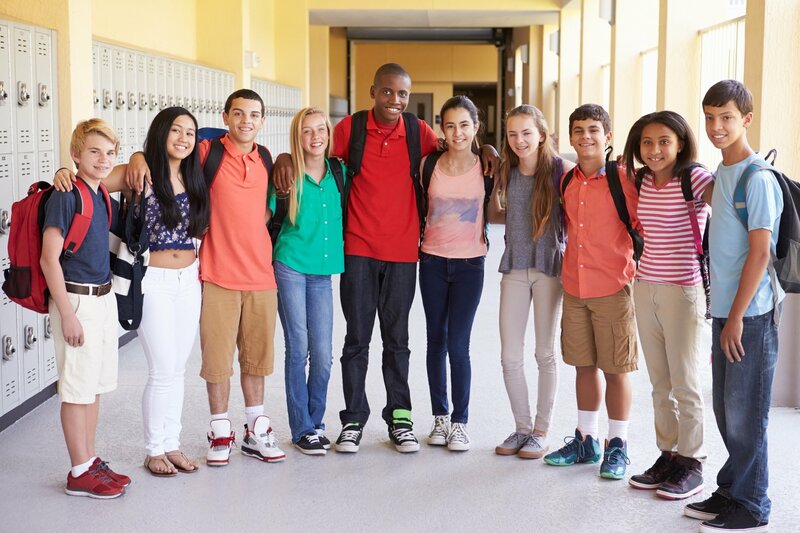 Indeed, the “middle” in middle school is appropriate—these kids are not quite ready for high school, and in many ways, still behave like tweens. 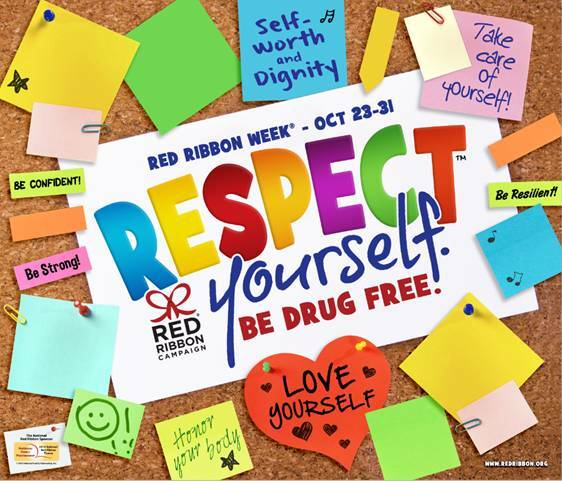 This year's Red Ribbon Week Theme is "Respect Yourself. 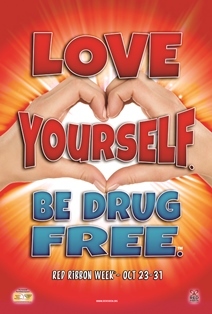 Be Drug Free." The theme reminds us that when we respect ourselves, we make healthy choices that support our bodies and minds and enable us to reach our full potential. To give you a little background, Red Ribbon Week is celebrated in over a hundred thousand schools nationwide, reaching an estimated 80 million individuals annually, bringing awareness and support for safe, healthy and drug free children in the United States and beyond. Between October 23rd and 31st each year, schools organize Red Ribbon Week activities and celebrations, from pep rallies and essay contests to decorating the school and hosting special assemblies with prevention professionals and local celebrities providing a drug-free message to children. 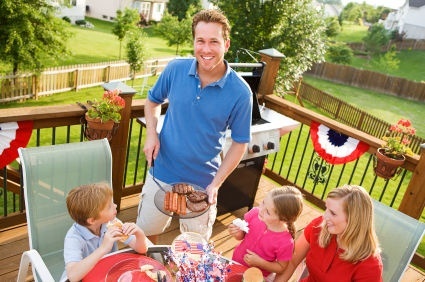 Parents have a tremendous amount of power when it comes to raising safe, healthy and drug free children. By leading your children in the right direction, supporting their healthy development and knowing when to draw the line, parents can launch responsible, healthy, productive members of society.